This is a follow up to our Christianity 101 course, so please take it first! 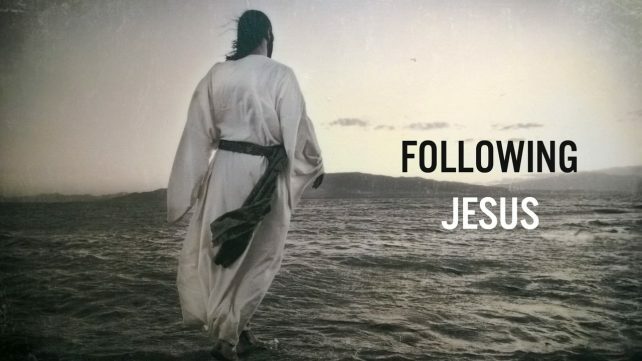 In this course we explore how people follow through on their plans to follow Jesus. We cover the Bible, Prayer, Community, Generosity and Service. You’ll be encouraged to take steps to make each of these a part of your life, and to find a community of others who are making the same changes. The best way to enjoy the course is if you invite a friend, who can listen to the same content as you, so you can discuss the question when you’re back in one place. When you’ve been meeting in a group for a little while, register your group here.